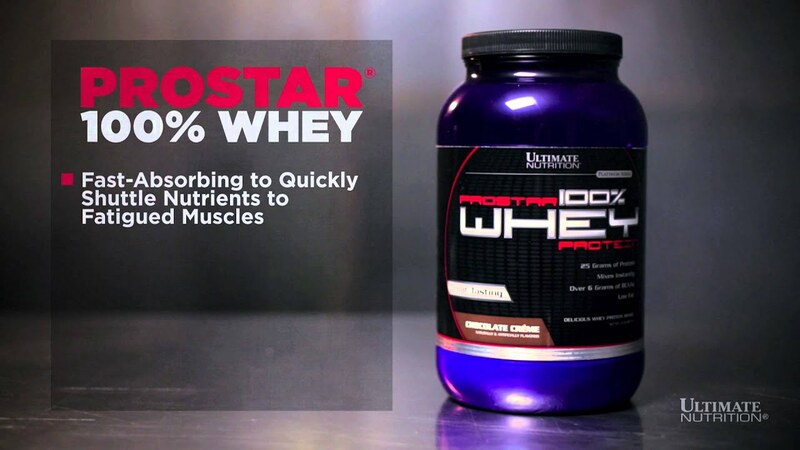 that utilizes a proprietary micro and ultra filtration process to ensure the highest quality whey protein. Take 1 – 3 servings daily. For maximum muscle growth, take before and after your workout. or milk in a blender. If desired, add fruit, peanut butter, yogurt, or ice cream. Blend for 30 – 45 seconds. water or milk in a shaker cup. Shake for 25-30 seconds.